Overall, out-of-pocket healthcare spending represents a stable share of household income, but are a source of financial strain for certain families and that strain is more likely to carry over from one year to the next. That’s one of the conclusions of a report by the JPMorgan Chase Institute, Paying Out-of-Pocket: The Healthcare Spending of 2 Million U.S. Families. The institute analyzed checking account holders’ healthcare spending without identifying the account holders. It found out-of-pocket healthcare spending rose 4.3 percent in 2016 and were a relatively stable share (1.6 percent) of the average family budget. But the burden is not distributed evenly. 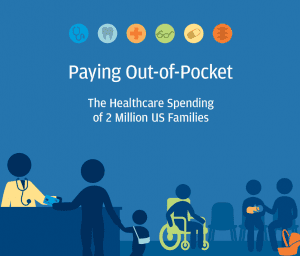 Out-of-pocket healthcare costs were highly concentrated among a few families— often the same families year over year, the report states. The top 10 percent spent an average of 9 percent of their take-home income on out-of-pocket healthcare expenses, not including their share of any health insurance premiums. Monthly out-of-pocket healthcare costs were highly correlated with monthly take-home income. 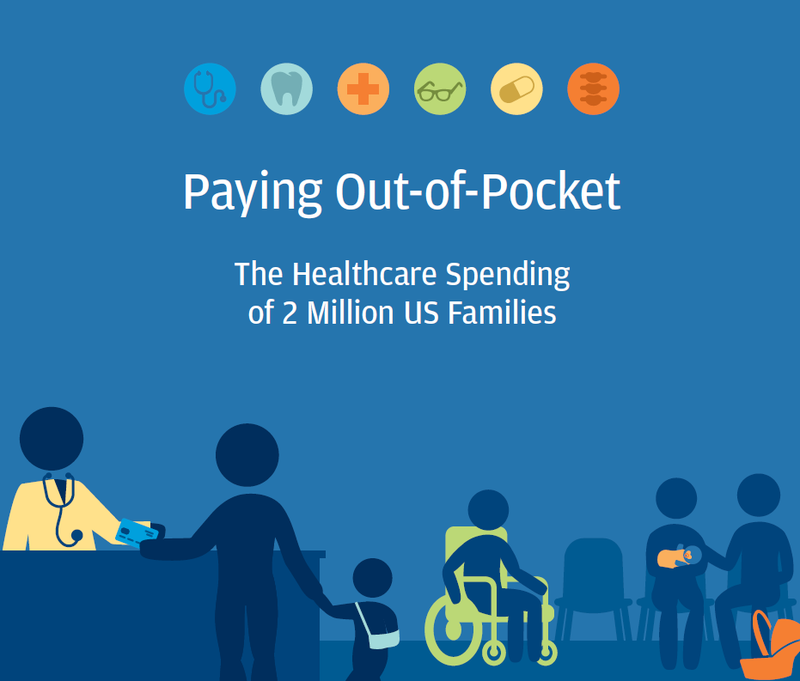 In each year during 2013-2016, families had the highest out-of-pocket healthcare spending in months of elevated income: March and April (tax refund season), October, and December. The average New Jersey family had $750 of out-of-pocket expenses, above the national average of $714, but it represented only 1 percent of the average household budget, which is below the national average of 1.6 percent.